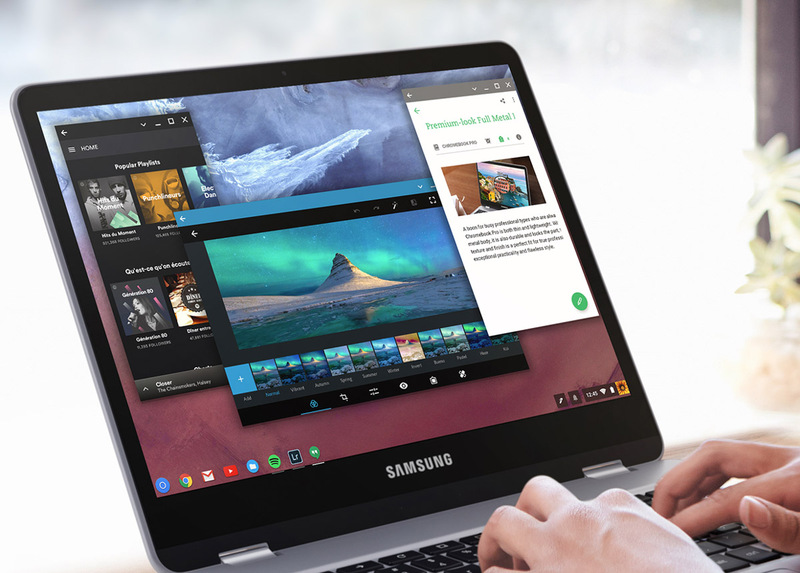 Over the weekend, the folks at SamMobile discovered a new and unexpected Samsung product that will expand on the growing list of capable Chromebooks. Actually, that’s selling it a bit short because this could be the Chromebook to have. 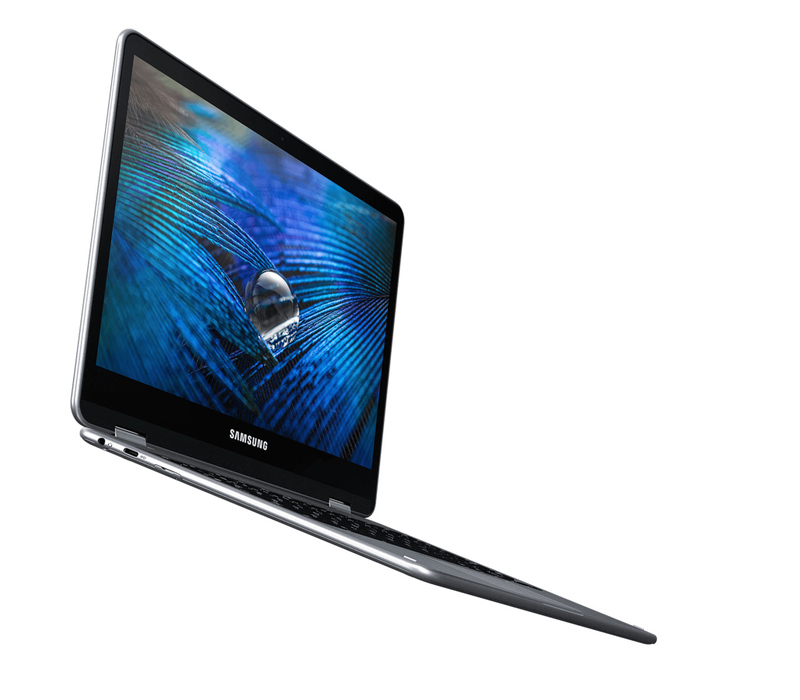 The device is supposedly called Samsung Chromebook Pro and could retail for as little as $499 when and if it arrives in the near future. 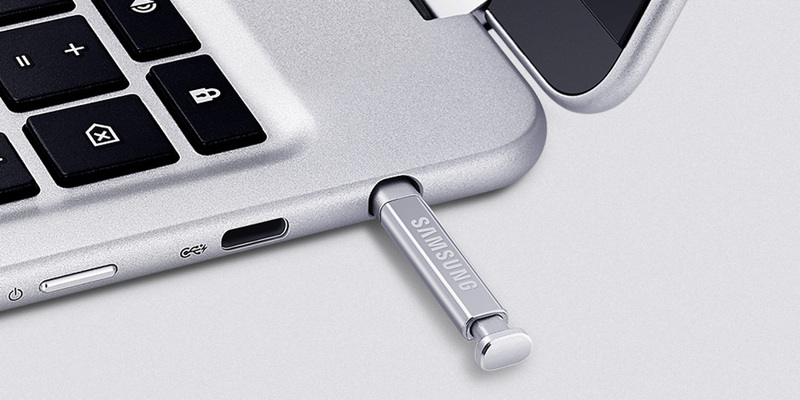 I say “when and if” because the listing for the device appeared before being taken down without word from Samsung. For specs, we are looking at an all-metal device with a 12.3-inch touch screen display with a 2400×1600 resolution. It sports a 2GHz hexa-core processor, 32GB onboard storage with microSD slot, 4GB RAM, 10-hour battery life, two USB Type-C ports, headphone jack, and a 13.9mm thick body. The device also converts into a tablet by folding back on itself, includes a PEN (not an S Pen this time) for input on the display, and should be ready for Android apps. Look at this bad boy. Again, the listing was up and then gone without an announcement, so we really don’t know when to expect this device. However, if you were considering a Chromebook at the moment and were disappointed by the fact that there aren’t many high-end options now that Google has killed off the Pixel line, you may want to wait around for this to go live.